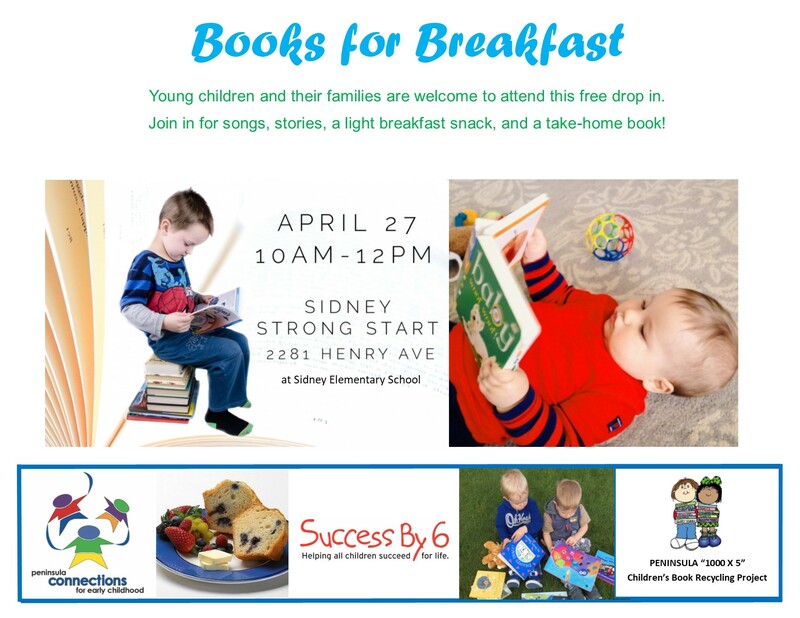 Drop-in for this free event for young children and their families. You will enjoy stories, songs, puppets, a light breakfast snack. The Peninsula 1000 x 5 Children’s Recycling Project will be there to provide you a book to take home (and keep)!